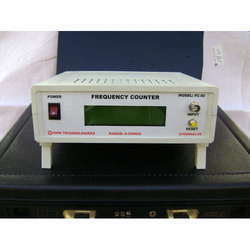 OHM technologies counter is very high accuracy counter which has the resolution of 0. 1 to 0. 5 %, but the minimum input voltage level required for count is 0. 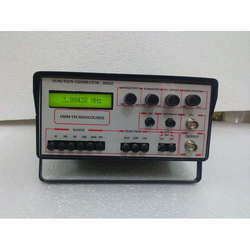 8v, Display:ohm technologies function generator has an additional advantage of LCD display with the auto ranging display options. Looking for Test & Measuring Instruments ?